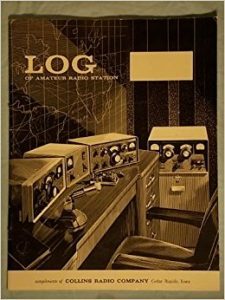 Other projects, including website applications, collections (like the Slide Rule tests), and such. Hoverman Antenna, built from PVC, wire mesh, and some bare copper wire. sources. 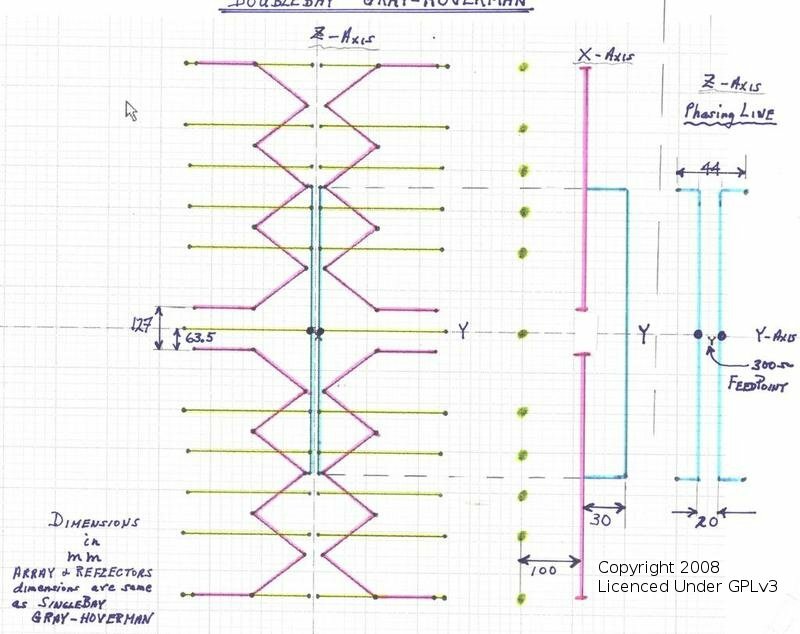 The original antenna was designed by Doyt Hoverman and patented in 1959 (and a unidirectional version patented in 1964). The 1965 patent expired in 1984. The antenna is broadband and althought it’s designed for UHF TV channels (with gain), it will also receive VHF channels. 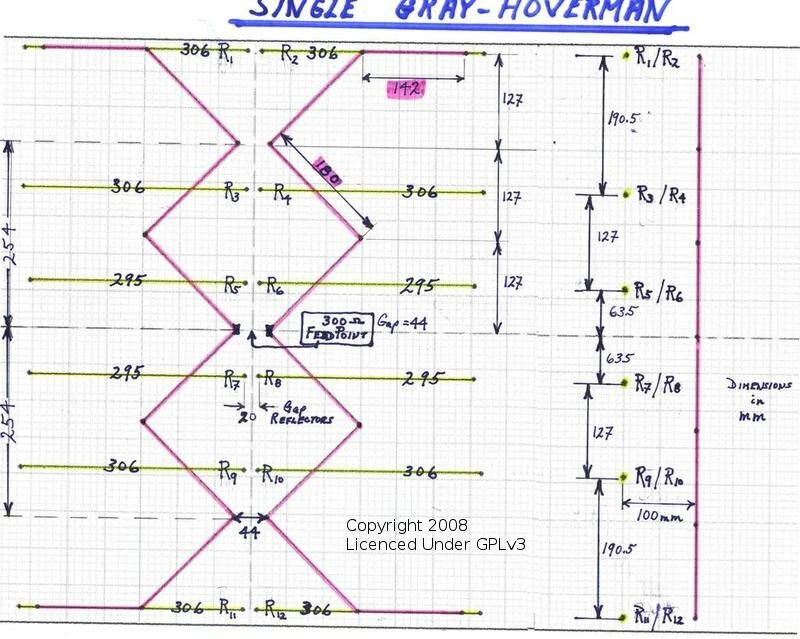 These are just local copies of other files I’ve found on constructing a Hoverman Antenna. I’ve put them here just because I’m too lazy to chase them down when I want to look at them. 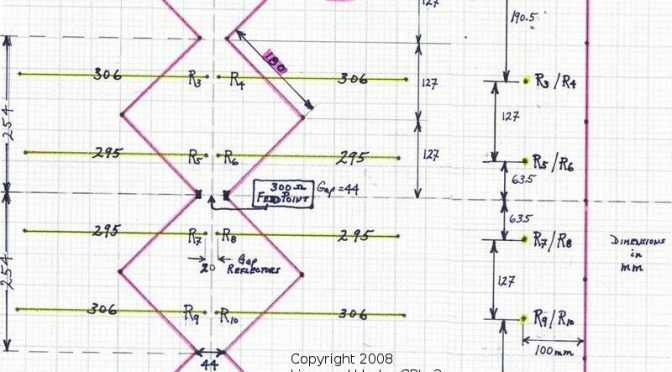 Antenna Drawing from WSYR-TV’s article; as per WSYR’s excellent Instructions, this can be printed full-sized at Kinkos, in ANSI “E” size (34″ x 44″) – at 100% scaling. Finally added a VOX for the PSK31 input. Although the rig works with a Serial Port PTT, this is just a nicety. So, I fired it up in order to make sure the audio was correct. It was. 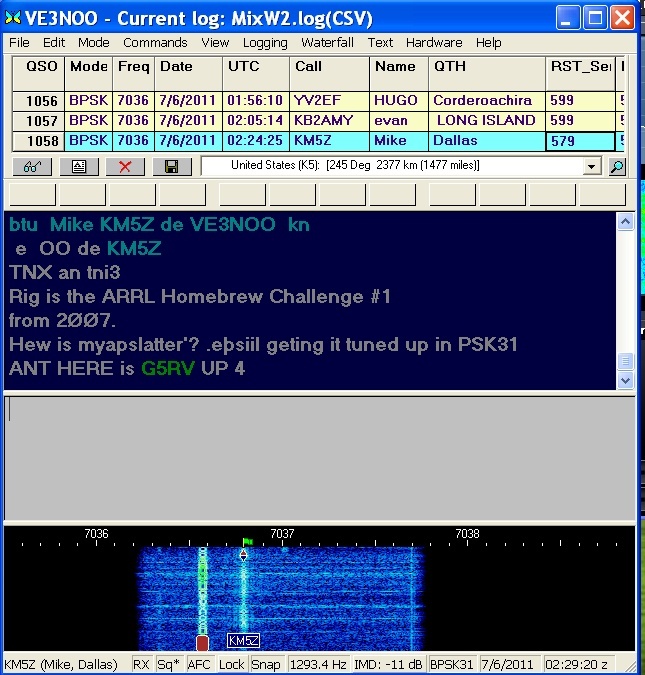 Of four new PSK31 contacts, VE3NOO was kind enough to send me a screen capture of his waterfall. Not bad for 5 watts. This is probably the first project I’d done and it was when I worked at Mostek. 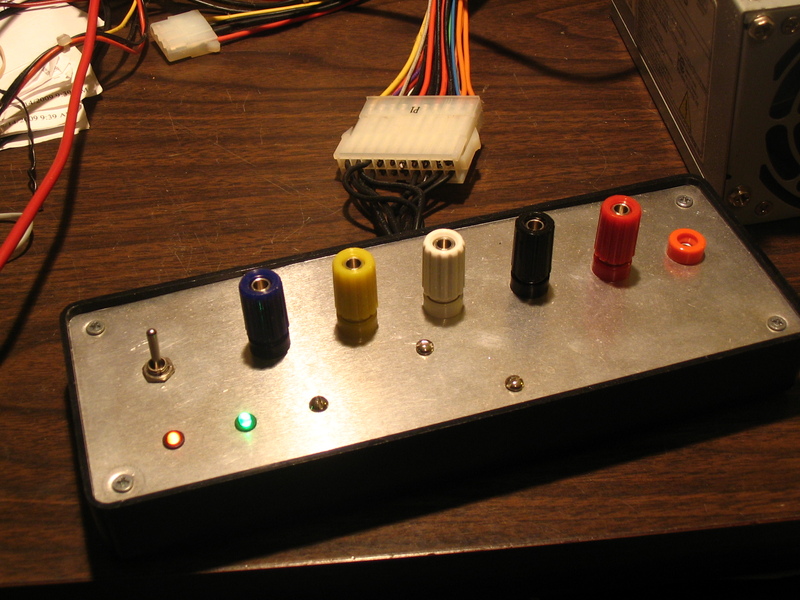 I used a piece of scrap perfboard, some TTL ICs and sockets, and a few Old Style LEDs – big, old, current-consuming, 1982, RED LEDs. And some wire-wrap wire – it was all I could find, so that’s what I worked with. 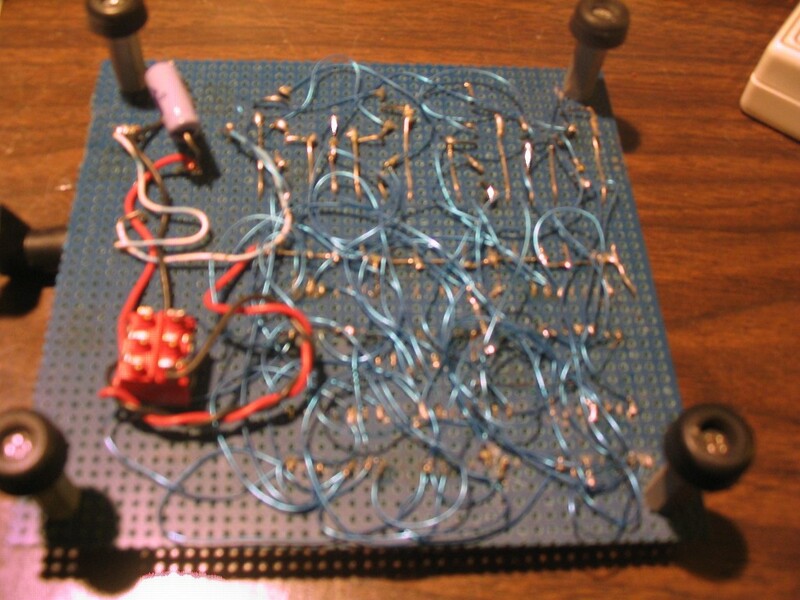 The circuit is from Don Lancaster’s “TTL Cookbook”. It has worked for years and years, and uses almost any 6 to 9 volt Wall Wart. 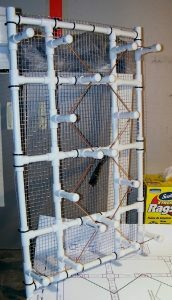 Unfortunatly, about 10 years ago a wire or two came loose from underneath (a rats-nest of misused wire-wrap). I finally got around to fixing it and actually replacing a rare burned-out LED. I have no idea why I chose Wire-Wrap wire, other than it was something we had laying around or scrapped. It’s some of my earliest, gloppiest examples of soldering that I have. 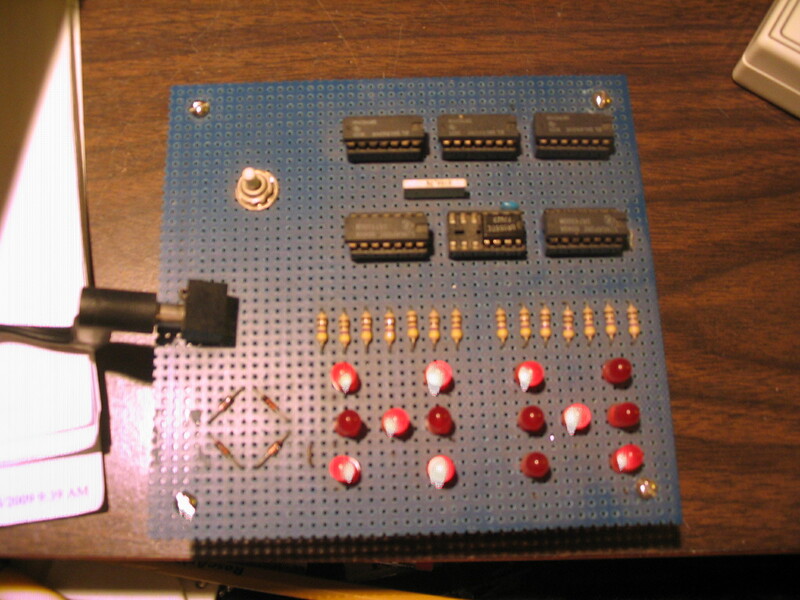 Wish I had that old Radio Shack P-Box that I build back when I was about 12.